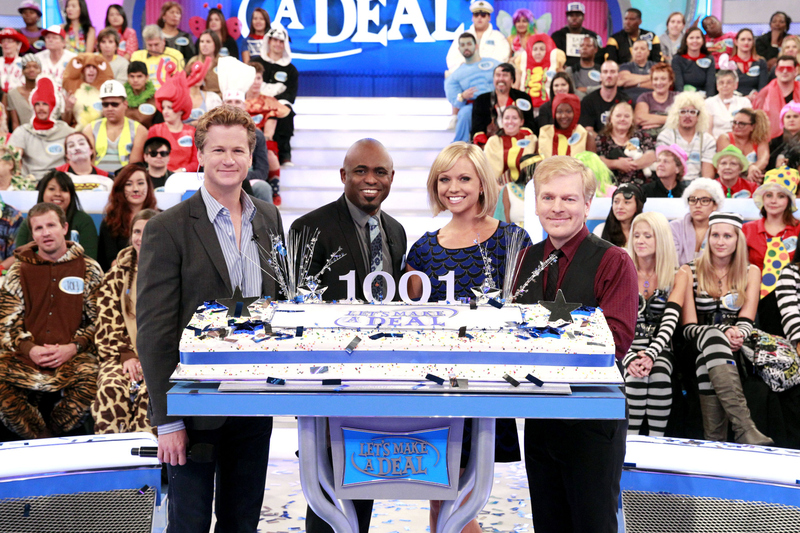 Find out the answers to these questions and more when LMAD celebrates its 1001st episode in a big way, with over $370,000 worth of cash and prizes up for grabs! One trader has the opportunity to win $50,000, instead of the usual $20,000, playing "Smash For Cash". Also, Wayne Brady celebrates the occasion by giving fun and unique gifts to fellow cast members Jonathan Mangum, Tiffany Coyne, and Cat Gray. Don't miss it on Monday, May 4th!